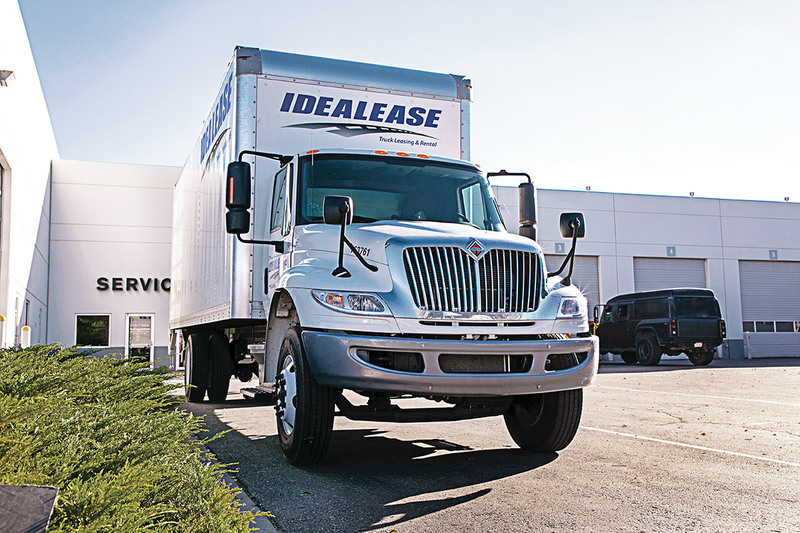 Full Service Lease | Idealease, Inc.
Commercial truck ownership is getting more challenging and costly to manage every day. A full service lease from Idealease allows you to pay even more attention to serving your customers and growing your business. Commercial Truck Leasing is a solution you cannot afford to ignore. For most well-run businesses, leasing is a superior financial and operational alternative. Do the Math! Leasing pulls all six components of truck operations together.